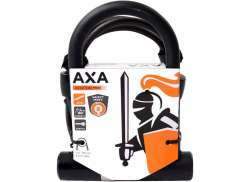 The largest and most affordable Online U-Lock Shop! 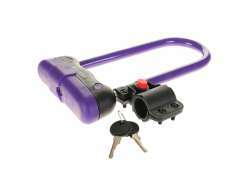 U-Lock shop the largest and most affordable! 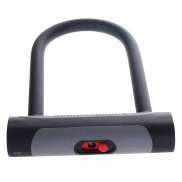 Do you want to buy a U-Lock online? 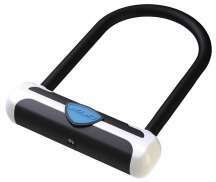 Hollandbikeshop.com has the U-Lock you’re looking for. 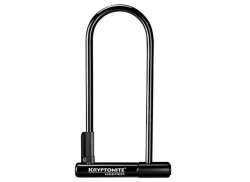 A U-Lock is nearly impossible to pick. And so, in combination with a frame lock, the U-Lock is extremely safe and very suitable for securing your (electric) bicycle. 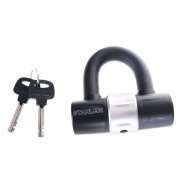 U-locks fit in your pannier easily and even though this type of lock is a little heavier, being able to park your bicycle securely is definitely worth it. 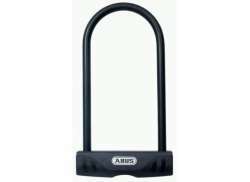 At Hollandbikeshop.com you can find a wide choice of U-Locks by brands like Abus, Contec and Trelock. 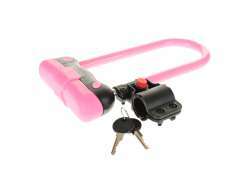 In our wide Bicycle Lock range on Hollandbikeshop.com you can find u-locks in various colors, sizes and models, like extra long or wide u-locks, with or without a holder, or a u-lock/pannier combination. 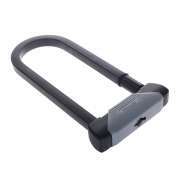 So you'll surely find the U-Lock for the bicycle you're looking for. 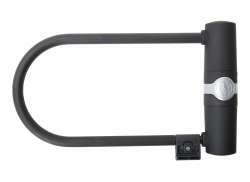 Hollandbikeshop.com is dealer of U-Locks and has a large and affordable range. 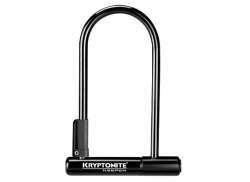 We also often have U-Locks on sale or in our outlet, so keep an eye on our sale button. 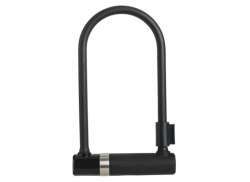 The largest and most affordable U-Lock bicycle shop!